Splash & Raft The Kananaskis. Grab a Paddle Today! Top Ten Most Scenic Golf Courses! Canmore Golf! 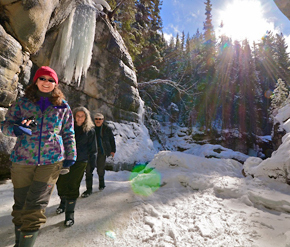 Hike the Canadian Rockies! Only in Canmore. Canmore is located literally just outside the south boundaries of Banff National Park - and is only a 15 minute drive from the town of Banff. Considered to be the residential community of the area - but secretly is the HUB of the Bow Valley Community - Canmore has an established infrastructure geared towards an outdoor lifestyle mixed with all the facilities you need to enjoy your stay. Want to get a live feed of what's going on in Canmore right now? Use our live, user-controlled, picture-taking Canmore web cam! Why not enjoy a white water rafting banff trip that is super close to Cannore? 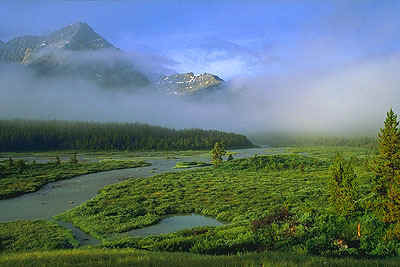 Several sections of the Kicking Horse River make it ideal for all types of rafting levels. 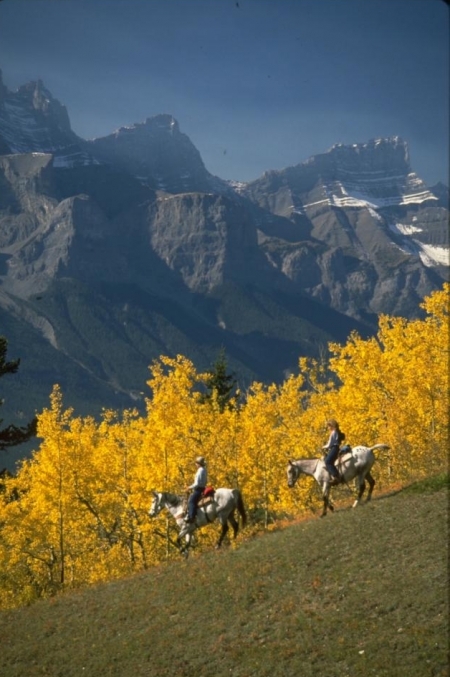 A Kicking Horse River rafting trip is renowned as the best of Canadian Rockies and closest to Banff, Lake Louise, Golden and a pleasant drive from Calgary, Alberta. The local arts community is quite active and there are several cozy galleries, museums, cafes and restaurants - all located in a 6 square block core area. Walking and cycling paths meander throughout the town - and a resident group of ducks stay year round. Kananaskis Country- the best kept secret in the Canadian Rockies- is a provincial park network - and is the outdoor playground for many of us. The 1988 winter Olympics left us a world class cross-country ski facility that also plays host to numerous competitions - World Cup Mountain Bike Race (July) - just to mention a few. 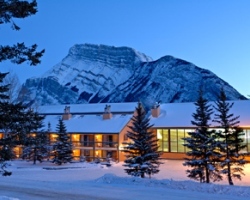 Canmore, Alberta features a wide selection of affordable and luxury hotels, accommodations and lodging. Click here! Canmore, Alberta has a rich and varied history, much of which can be found at the Canmore Centennial Museum located on 7th Avenue, north of Main Street (8th Street). Walking the town of Canmore is the best way to enjoy our town. And with a network of walking trails through town, along the river side and into mountain valleys, you won't want to forget your camera. Scenic Drives throughout Canmore and Kananaskis are tough to miss and here are a few inspiring views we like the most.